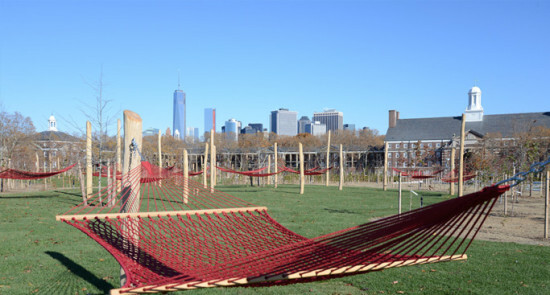 Last week during the annual American Society of Landscape Architects' New York Chapter's President's Dinner, The Architect's Newspaper was honored for its continued coverage of landscape architecture. In tandem with the award, AN published our first issue devoted entirely to landscape architecture and urban design, in recognition of the discipline's expanding civic role. The night's other honorees were the New York City Department of Environmental Protection's Commissioner, Carter Strickland, who has helped support and implement green infrastructure in the as a part of a citywide water management strategy, and Douglas Blonsky, president of the Central Park Conservancy. 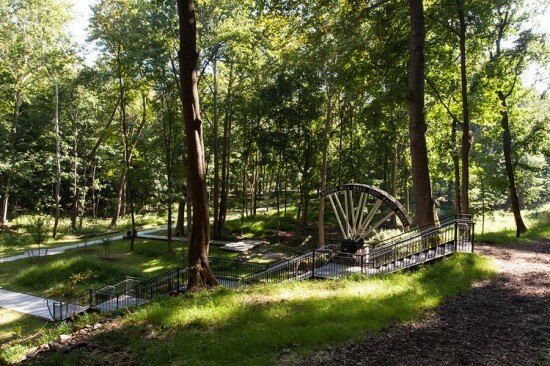 Under Blonksy's leadership the Central Park Conservancy has raised hundreds of millions of dollars for the Park's restoration and ongoing maintenance. 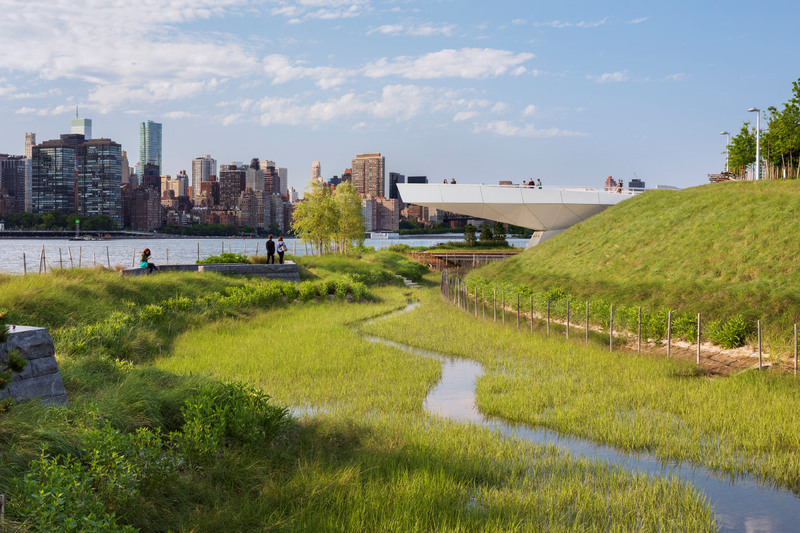 During the ceremony, ASLA President Laura Starr, principal of Starr Whitehouse Landscape Architects, kept a focus on the discipline's civic role, a role she sees expanding in post-Hurricane Sandy New York. 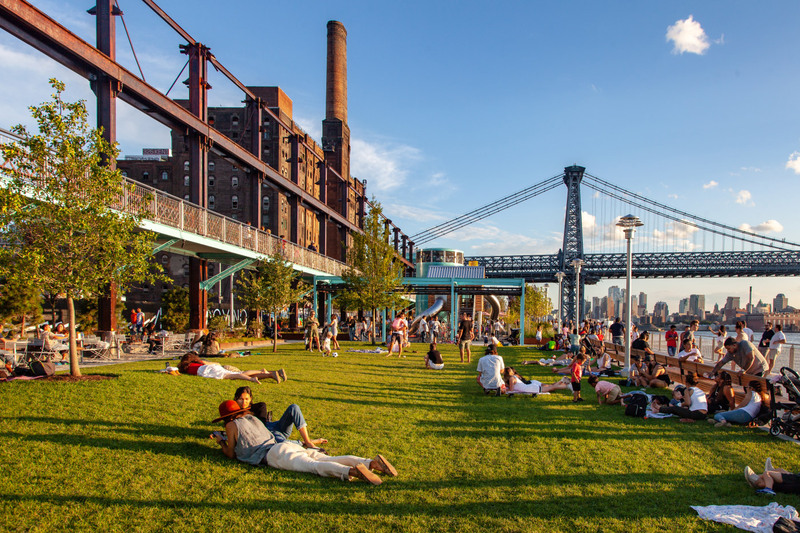 Everyone at The Architect's Newspaper was gratified to be recognized by ASLA NY, and, as publisher Diana Darling said in her remarks, the paper has consistently covered landscape architecture since its inception in 2003. 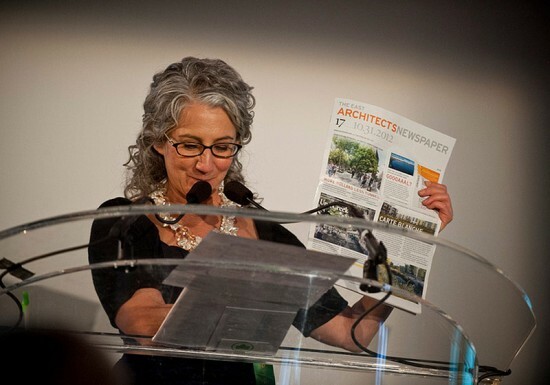 AN has always placed architecture in a broad context including its allied disciplines, and the paper has received similar awards from the national AIA for our coverage of architecture and the Historic Districts Council for our preservation reporting. While awards and recognition are always satisfying, what is most meaningful to us is that AN is providing compelling and useful information for our or broad and diverse readership.